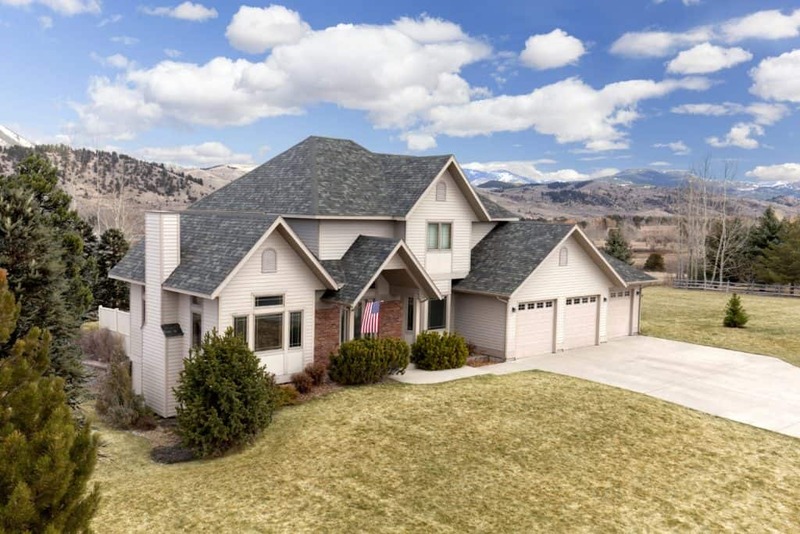 Whether you’re installing a residential or commercial roof, asphalt provides a number of benefits to roofing professionals, building owners, business owners and homeowners. 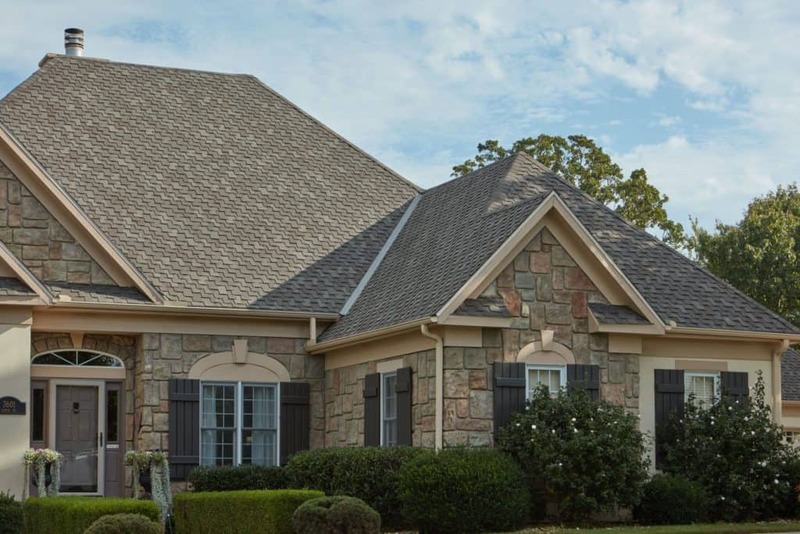 Some varieties of asphalt shingles are manufactured to resemble tile, wood, cedar shakes or slate, while providing more benefits than these other roofing materials. Neither metal nor concrete tiles match asphalt roofing for its overall combination of beauty, durability and longevity. 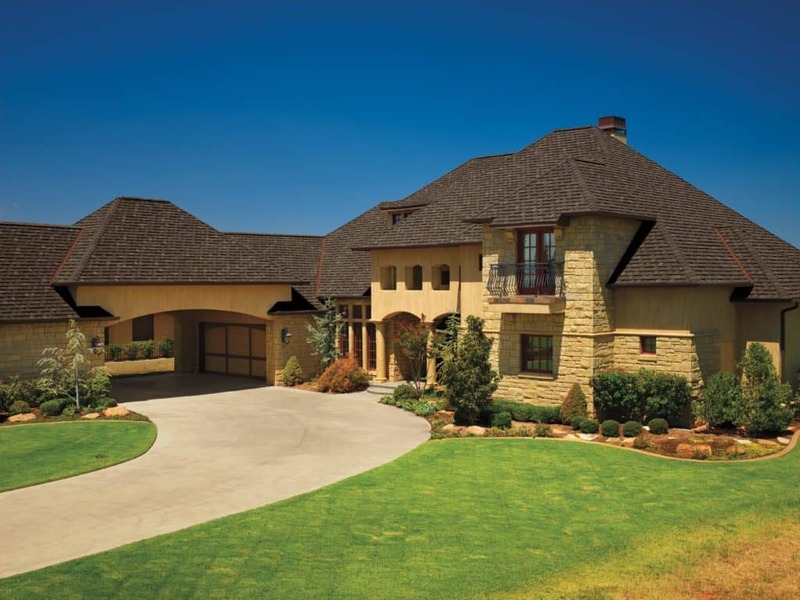 Asphalt shingles also possess a greater ease of installation and require less maintenance than metal and concrete. 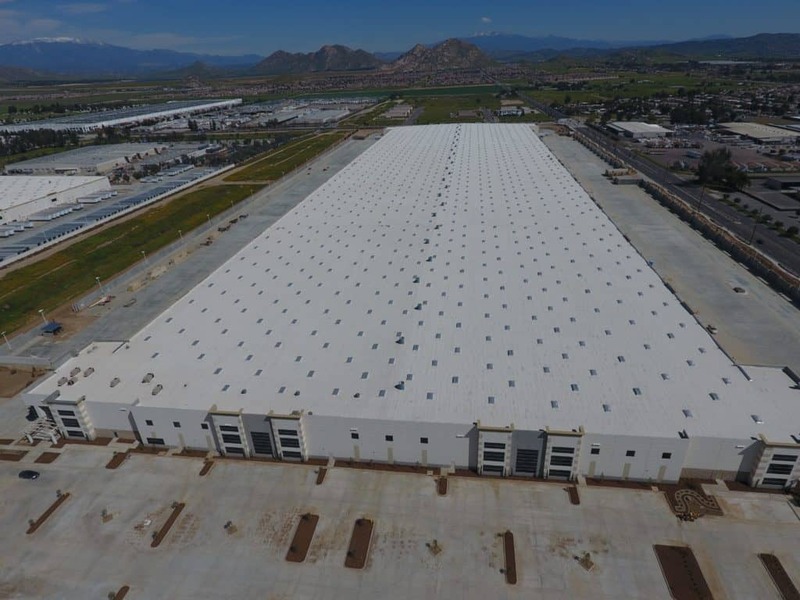 Manufacturers across North America are making asphalt roofing systems better and more versatile for architects, builders, contractors, roofing consultants and building owner/managers. 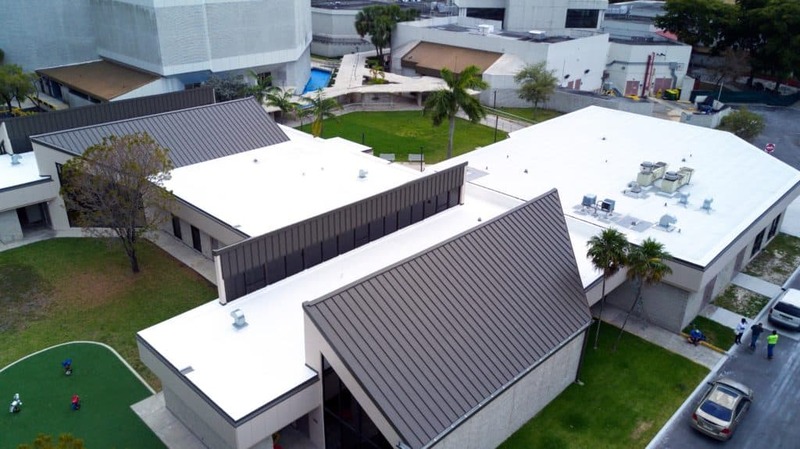 Thanks especially to the addition of polymers that add stretch and strength, you can now apply your commercial, low-slope roof any way you want it: hot, cold, torch or self-adhered, to meet your individual low-slope roofing project’s needs. 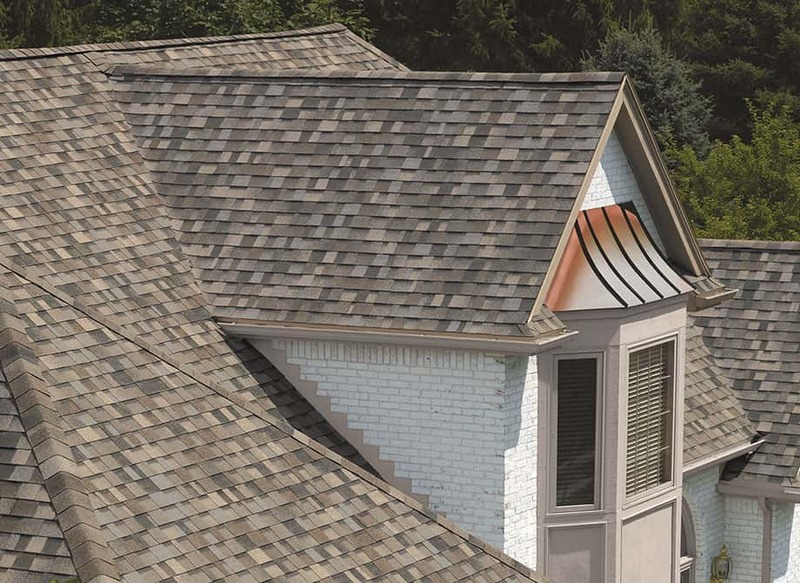 Today’s asphalt roofing products are beautiful, affordable, reliable and are trusted to perform exceptionally well against extreme weather conditions. 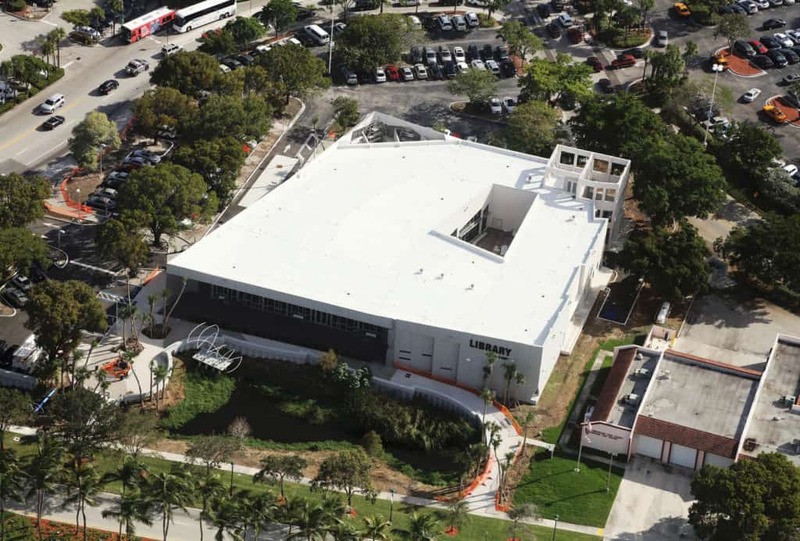 Low slope asphalt roofing systems, such as Built-Up Roofing or Modified Bitumen, are the most cost-effective choice for commercial roofing projects because they maximize usable space to design areas for recreation or gardens. They provide multilayer protection and easy maintenance, and are widely available and economic. 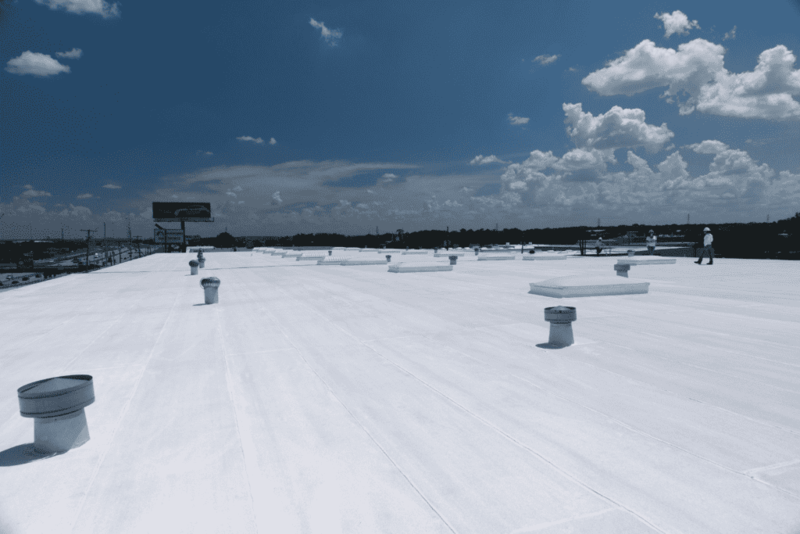 This is how commercial asphaltic roofing products stack up against single-ply roofing membranes.